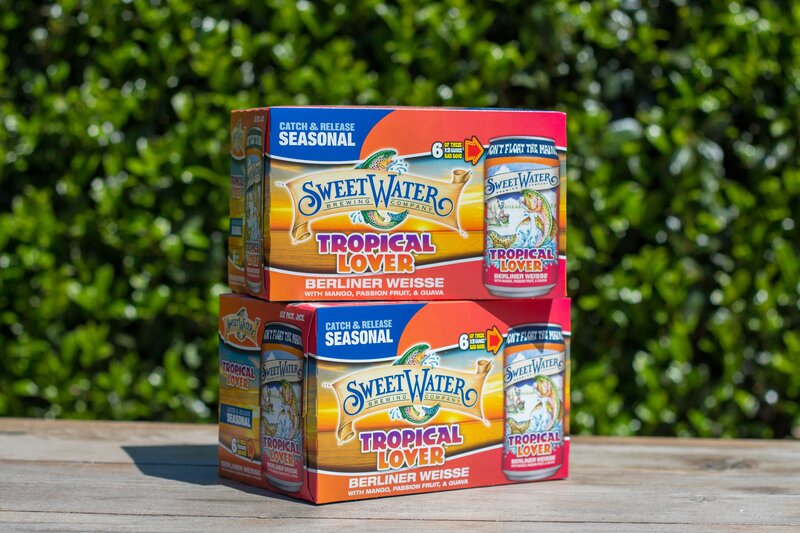 Meet Tropical Lover, our summer seasonal. Dig your toes into the sand and take your taste buds on a trip with this easy drinking Berliner Weisse. Tropical Lover delivers aromas of mango, passion fruit, and guava up front, which transition to a lightly sweet and refreshingly tart finish. With a refreshing ABV of 4.5%, you’ll be sipping on this baby all summer long. Get the lowdown on this refreshing beaut from our Head Brewer, Nick Nock.